ABRA Auto is already considered a leader in the auto body industry, but now they have the certification to prove it. Earlier this month, over 200 of their locations earned the seal of approval from the National Sanitation Foundation International’s (NSF®) Collision Repair Shop Certification Program. It’s certainly a prestigious name, but what exactly does it mean? Here, ABRA’s technicians explain. 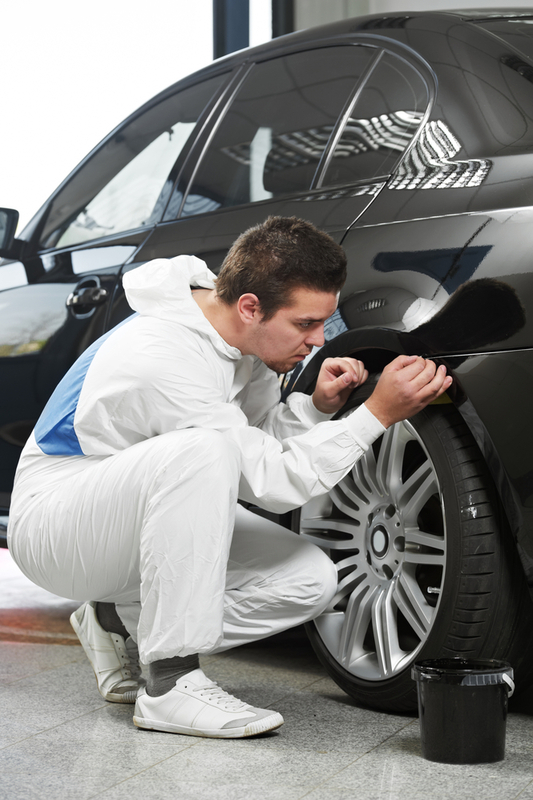 How Does NSF Certification Mean for Your Local Auto Body Shop? Founded in 1944, the NSF is an independent, international organization that creates quality standards for many different types of consumer goods. They survey a company’s product or service from start to finish, ensuring they use safe and environmentally conscious processes. ABRA Auto is the first auto body repairer certified by this esteemed organization. The accreditation, thus, reassures consumers that this auto body shop’s collision repairs exceed expectations and are not only high-quality but also safe for the road. Experience the Difference at Your Local ABRA Auto! Want to see for yourself just why ABRA Auto earned this certification? Schedule an appointment at your nearest auto body shop today! For an overview of their world-class automotive repair services, visit their website.